« Chabad Shliach is 10th to be Targeted by Russian Govt. 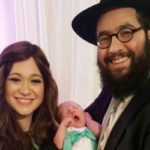 A local Detriot area rabbi was featured as one of Detroits’ “36 under 36” by the local Detriot Jewish News and The Well, a Michigan based Jewish social organization. 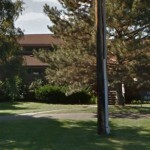 Among those chosen is Rabbi Shneur Silberberg who is employed at the Sara Tugman Bais Chabad Torah Center in West Bloomfield, Michigan. 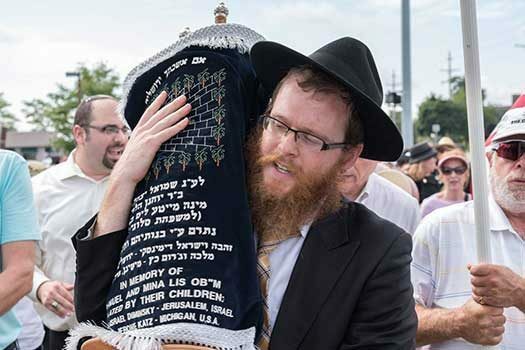 Rabbi Shneur Silberberg, 33, is associate rabbi of West Bloomfield’s Sara and Morris Tugman Bais Chabad Torah Center. He and his wife, Zeesy, direct the Hyman and Sonia Blumenstein Outreach Division of the Torah Center. Rabbi Shneur’s time and energy are invested in Jewish education for young and old. His classes attract a broad mix of students from all backgrounds and continue to grow in popularity. 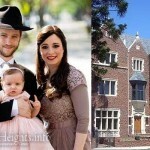 Since his return to Michigan, Rabbi Shneur, as he is known (to differentiate him from his father, Rabbi Elimelech Silberberg), has, with Zeesy, ignited a revival in Torah Center membership, especially among young families. 130: number of students enrolled in recent JLI (Rohr Jewish Learning Institute) lecture series given in partnership with JCC’s Fed-Ed. He is currently teaching a series on relationships in partnership with NEXTGen Detroit. ½ of the team Rabbi Shneur represents. The “better half,” who makes all that he does possible, is, he says, his wife, Zeesy. That is so beautiful! Very well deserved, Rabbi Shneur does amazing work in the community.